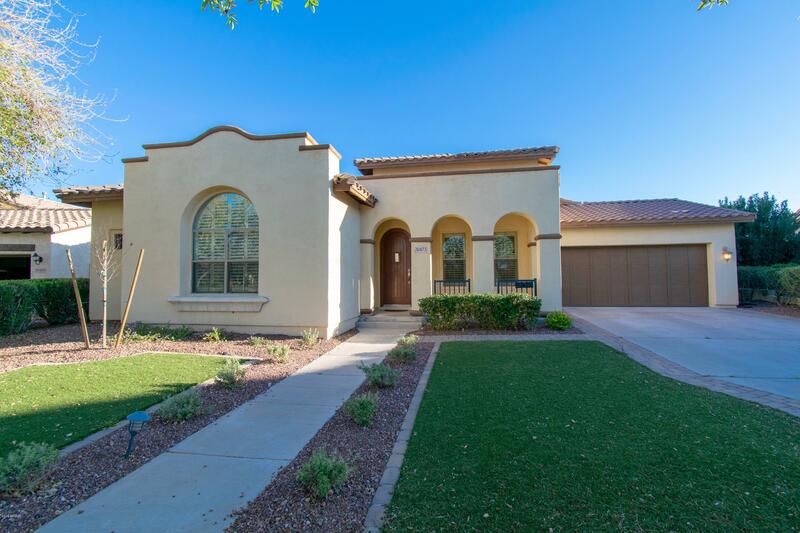 All VERRADO PARCEL 4.612 homes currently listed for sale in Buckeye as of 04/26/2019 are shown below. You can change the search criteria at any time by pressing the 'Change Search' button below. 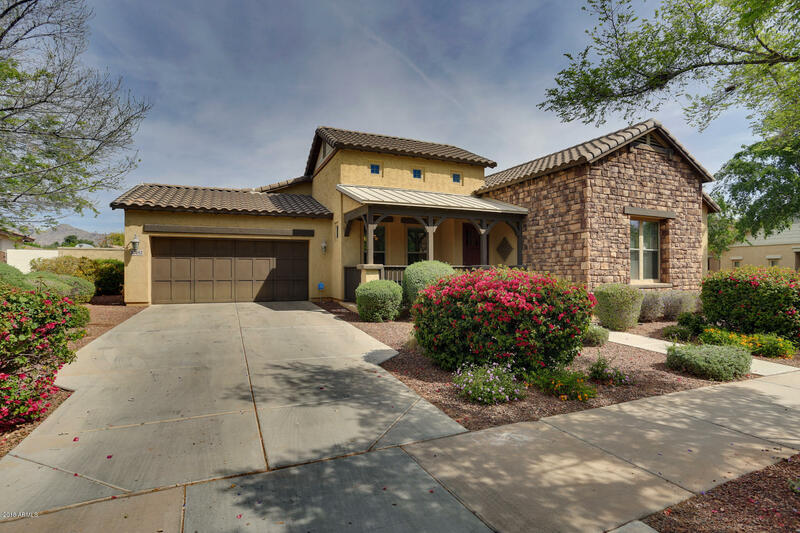 "RARE opportunity to find a Palmcroft Floorplan with the extended pop-outs increasing the overall size to 3,521 square feet featuring 4 bedrooms plus den/office, 3.5 bath, 3-car tandem garage located in the coveted Main Street District of Verrado. The Master Bedroom retreat is second to none with large bedroom and sitting area, separate bathroom with dual vanities with framed mirrors, huge walk-in closet and bonus room. Guest master suite & 2 additional bedrooms with separate bathroom makes up se"
"Desirable Main Street District location, 5 bedroom, 3.5 bath, 4 car garage, single story, 3371 sq ft. Split floor plan with multiple indoor & outdoor entertainment areas. Separate living room & family room, enormous lot, 3 patios, extensive paver work & professionally landscaped/maintained yards. Adjacent walking path provides easy access to community parks and main street. Large kitchen with numerous upgraded cabinets, granite counter tops, & over-sized pantry. Dry bar, separate laundry roo"